Here at North West Timber Treatments, our best sellers are as such because we aim to provide the best products at the best prices. As summer comes to a close, now is the perfect opportunity to take advantage of these products as they fly out the door, and make some home improvements. Decorative Bark is also available in-store and online. It is a professional and domestic landscaping product, ideal for any gardener of any expertise. This grade of bark is extremely durable, which is good news for gardeners concerned through those ever changing British seasons. 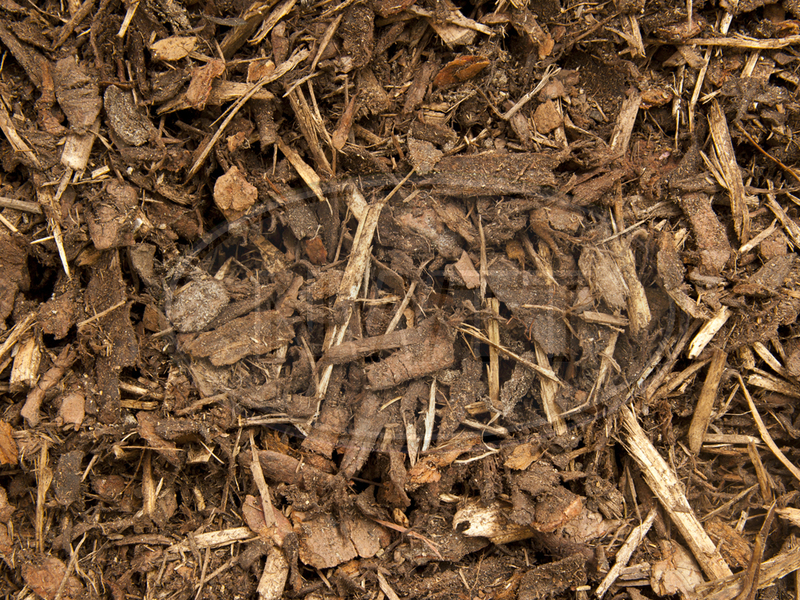 Decorative bark will also retain soil moisture, regulate soil temperatures, and protect plant roots. This multipurpose aggregate is ideal for any garden project where the long term benefits are important. Heavy Duty Vertical Weatherboard Panels are available in-store and online at North West Timber Treatments. Not only that, but they are manufactured at our Manchester depot, so you can be sure that they are only of the highest standards and quality. They have been treated with a water based dipped treatment for extra durability. The panels are made up from ex22 x 125 feather edge boards, nailed to 65 x 35 railed to the rear of the panel, with a twice weathered (apex) capping. 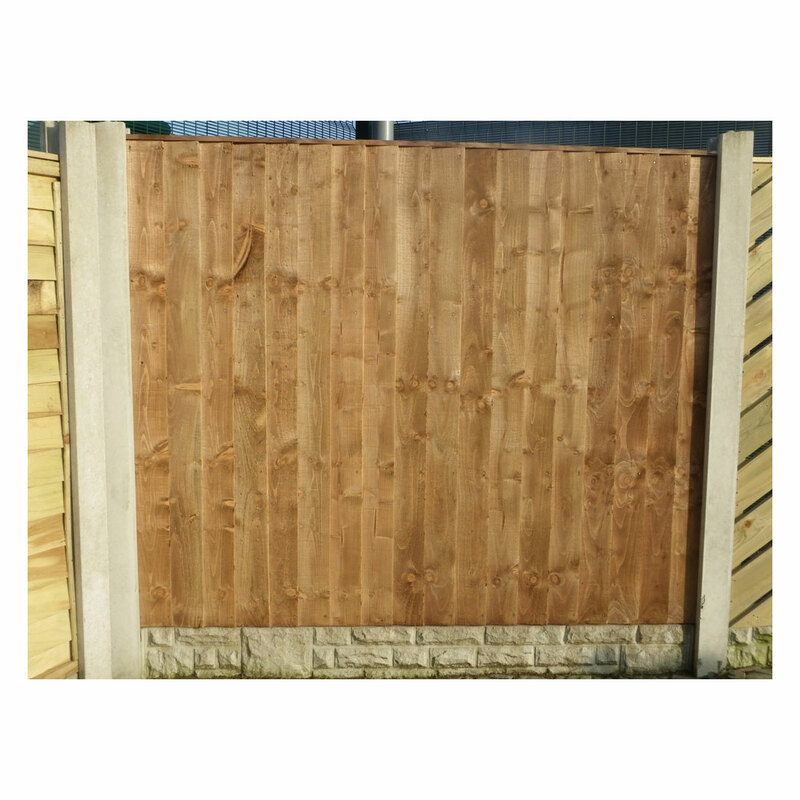 Heavy Duty Vertical Weatherboard Panels are ideal for any garden because they provide extra security to your space without sacrificing a clean and classic look. Log Roll has always been one of North West Timbers best sellers and for good reason. These rolls are compact and conveniently shaped for any garden project, without the hassle. 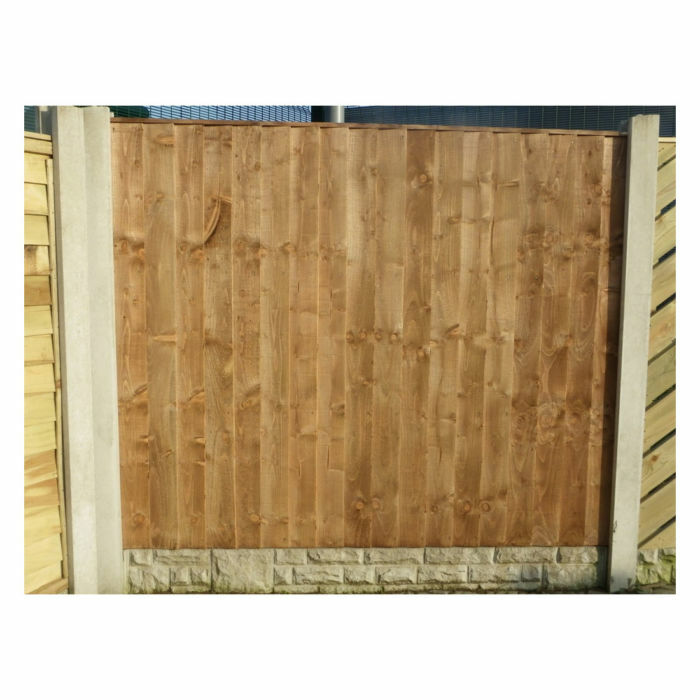 They are ideal for landscape edgings such as flowerbeds and footpaths. With the log roll you also get to keep the clean look you want to keep In your garden, with all the benefits of adding a unique feature. Log Rolls are also flexible so you can shape them to any specially shaped edging In your garden. These are a great alternative to bricks or paving’s, so you can be sure you’ll stand out for all the right reasons. These products can all tie in nicely to make sure these last few weeks of summer are spent making sure that your garden looks as good as it can. Make the most of them while we still have them in stock. If you have any queries about any of the products in this article, please contact our sales team directly - 01942 720777 or email sales@nwtt.co.uk.